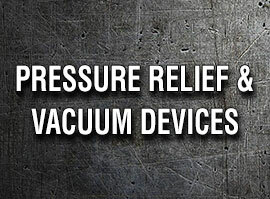 Our excess flow earthquake relief valves are activated by three different methods: flow, seismic, and combined flow and seismic. 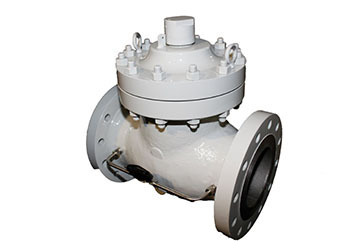 When flow shutdown is required due to sudden flow events, these valves are used in terminals, gas and liquid lines, processing facilities, sub-terrain, and other applications. 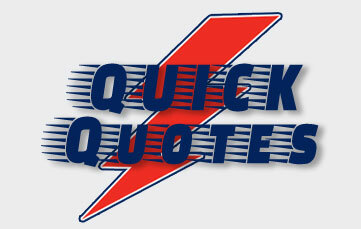 All custom products are designed to specific installation requirements, made in the USA, and are UL and ISO certified. Valves are tested in one of our three flow loops before being shipped domestically and/or internationally. Please view our catalog for more information. Total Valve Systems understands the need for Low “E” fugitive emission control. Therefore, we have teamed up with industry-leading Chesterton to provide our customers with high-quality Low "E" packing. Our authorized installation center has an extensive program that meets the requirements for relief, control, and isolation valves. 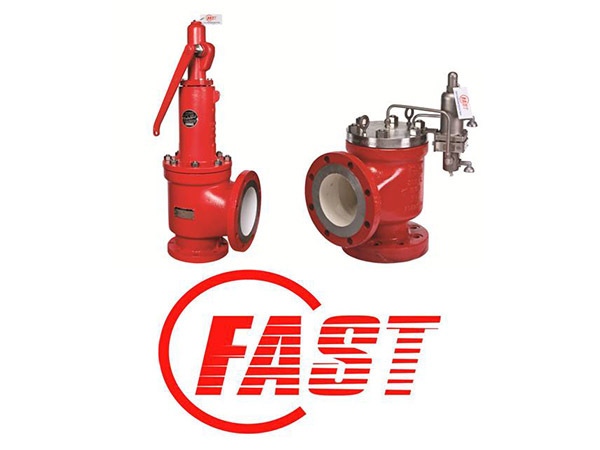 With these packing and installation methods our valves will have a five-year warranty. 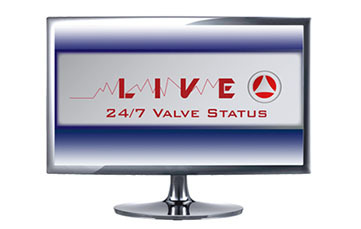 All products meet the latest LDAR requirements and are tracked through our "Total Valve Live" system. 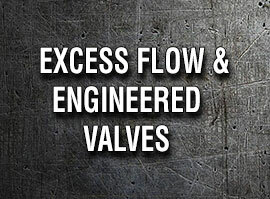 Our lab is staffed by engineers to assist customers with performance testing and is utilized to help manufacturers of control, pressure relief, emergency shutdown valves, and regulators to achieve desired valve performance. Lab view data acquisition provides sample rate up to 1,000 times/second. Please complete this form to schedule a test. 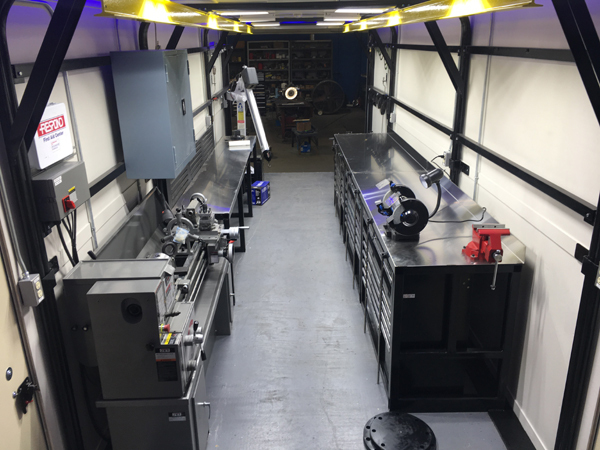 Check out our current Inventory! 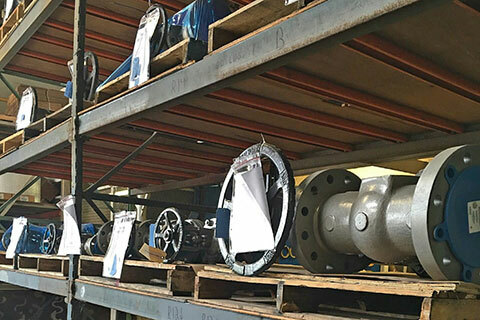 Our parts and warehouse inventory includes an array of service parts, pressure relief valves, and all types of process line valves. Both new and rebuilt options are available. Search our current inventory online here. 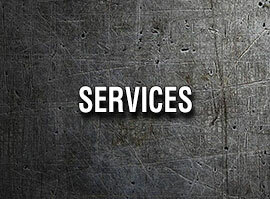 Search our current parts online here. 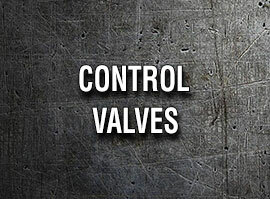 Learn how to save 30% on your valve purchases here. 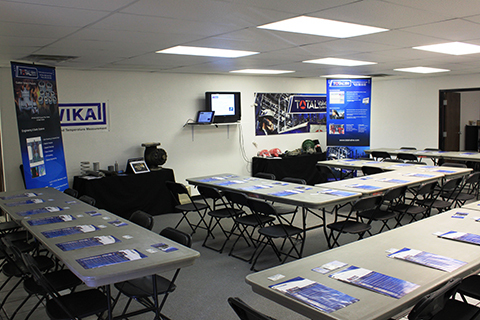 To further assist our customers, we offer individualized on-site training sessions. 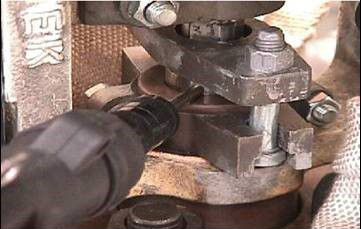 These classes incorporate hands-on maintenance and repair methods, as well as training on valve performance testing. Please call 1.800.324.7035 to schedule your "Lunch and Learn" session. 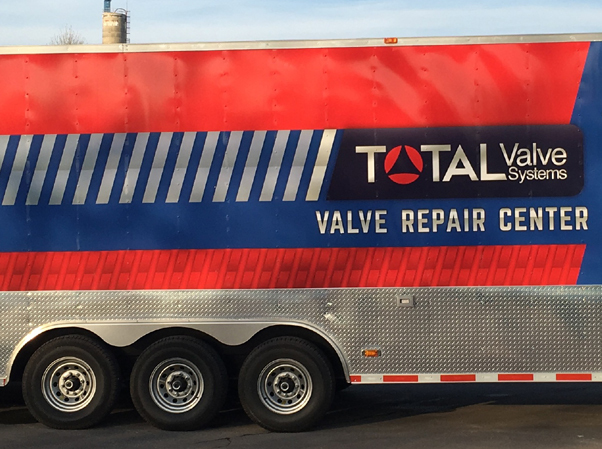 Welcome to Total Valve Systems where we are now celebrating over 30 years of history and strong growth in servicing customers around the globe. Our corporate headquarters located in Broken Arrow, Oklahoma is a 70,000 sq. ft. plant facility based upon 10 acres. We've expanded locations to cover Texas, Kentucky, Kansas, Missouri, Nebraska, and Iowa. To accommodate growth in international markets and support our products and services, offices have been established in Shanghai, China, Jordan, India, Singapore, and The Middle East. 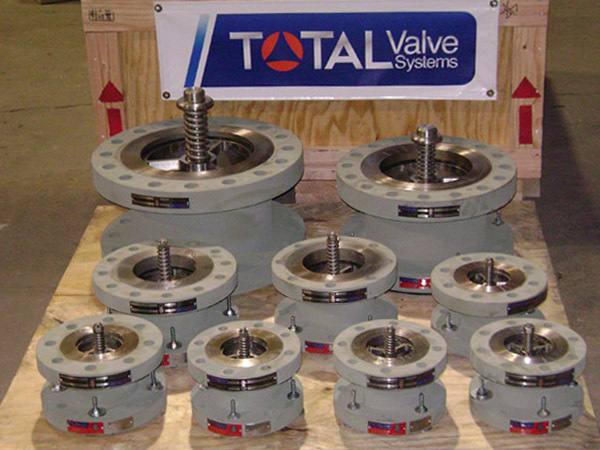 Total Valve Systems' engineered product division is ISO 9001:2008 certified. We are proudly supported by the VR, UV and NB Certificate of Authorization from The National Board of Boiler and Pressure Vessels. Total Valve Systems sets forth our priority on protecting the environment when operating our facility and performing services for the customers. Whether on–site at your facility, or in-house, we will operate in compliance with all relevant environmental legislation and strive to use pollution prevention and environmental best practices in all we do.